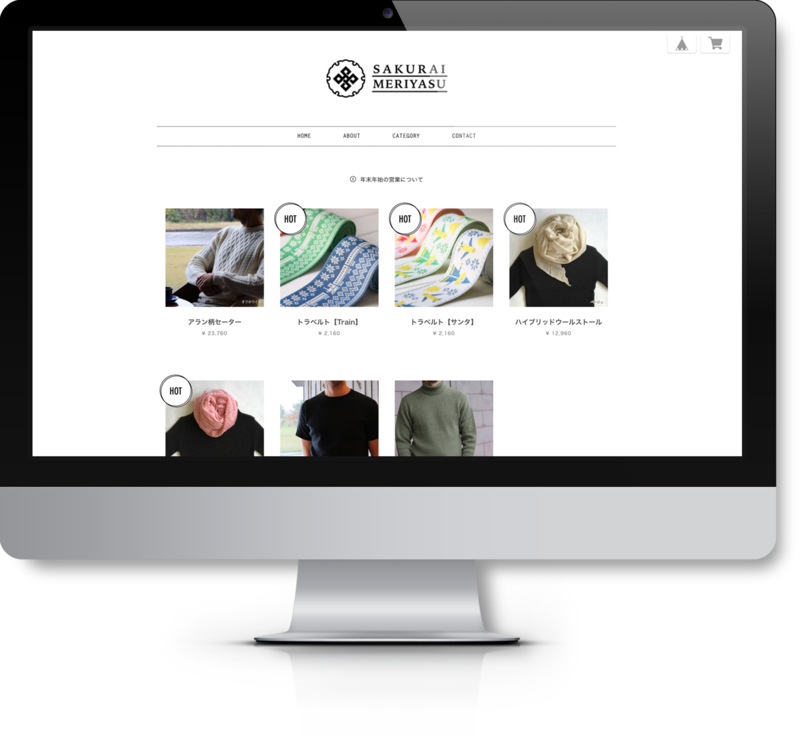 This is a shopping site using BASEsystem, and its also a part of our product called "working website". In order to complement the product, we have dared to choose a simple design. TRABELT, which we also engaged, has been posted on the Niigata Nippo, a newspaper, and has gained great popularity.